This bikini style has a triangle padded top, low rise scrunch bottoms with NPC&Cheeky coverage. Embellished with 2,500 crystal red rhinestones. 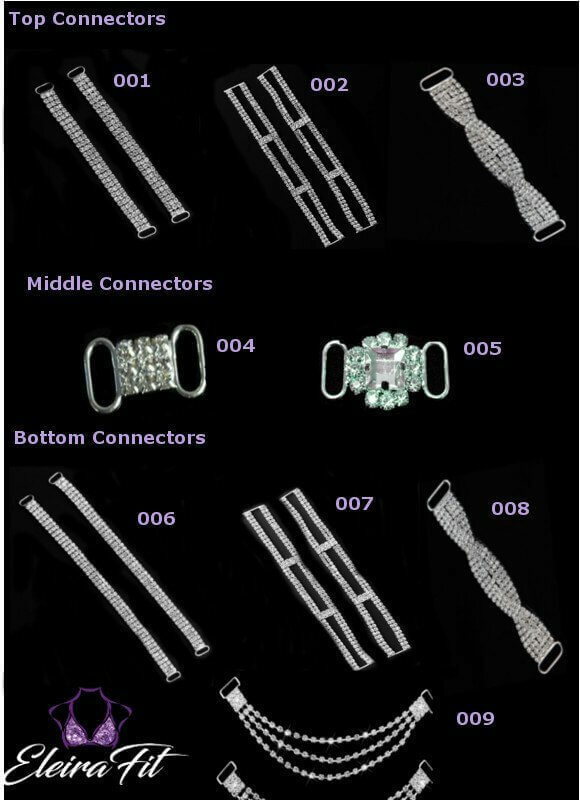 Double row top & bottom rhinestone connectors. Holographic red fabric. One premade bikini suit is on sale now.